Does Motivator come with a page builder? Yes, it comes with Visual Composer, the most popular drag-and-drop page builder plugin for WordPress that comes free with the theme. It allows you to build fully custom pages by mixing and matching the existing elements. Why is Motivator right for you? Optimized for SEO – Motivator is fully compatible with the leading SEO plugin on the market, Yoast SEO and passes Google’s Structured Data Testing Test Tool. 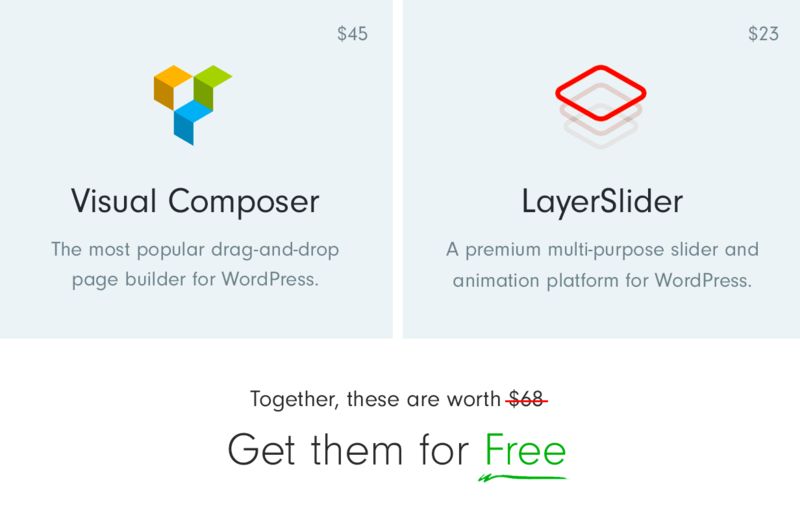 Visual Composer included worth $45! 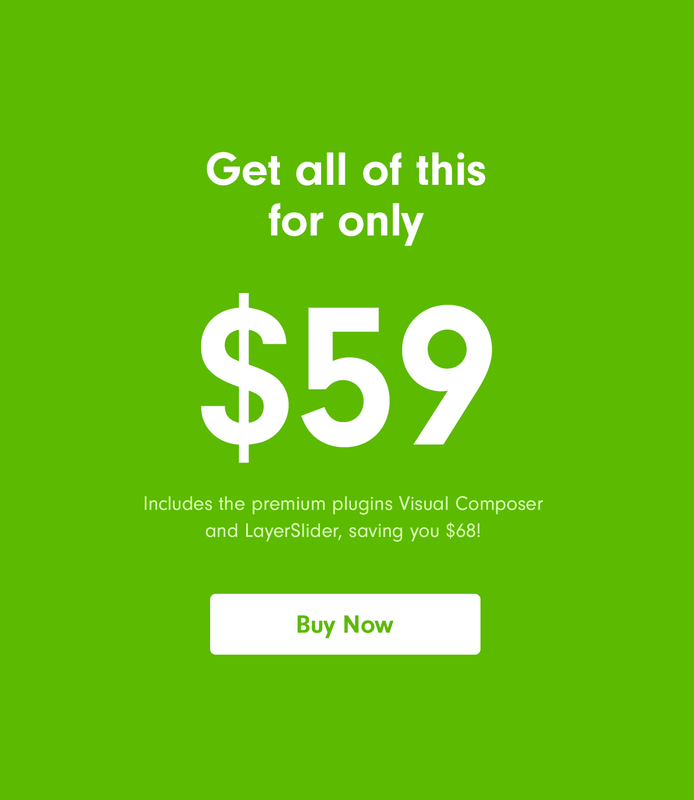 Layer slider included worth $23! Installing the Motivator theme demo data takes just minutes allowing you to get up and running in no time at all. The sample images are not included in the theme and are replaced with grey placeholders.